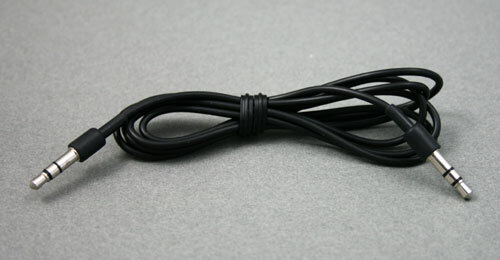 Recessed, lightweight cable. 100% Brand New, High quality connector.Listen to all the music on your iPod or CD MP3 players through the mini-jack input on your car or home stereo AUX IN. 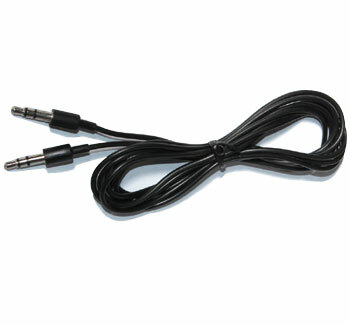 Car audio systems have a convenient 1/8-inch mini-jack input for easy hookup of an iPod, or other portable media player through the headphone port. The cable rugged construction also easily handles the stress of repeated plugging and unplugging, while its small and lightweight design easily fits in a pocket or glove compartment. 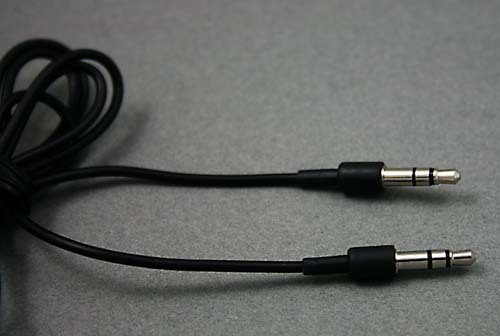 Perfect for iPod, iPhone, iPod nano, CD, DVD, MP3 players, and Laptop Specifications.